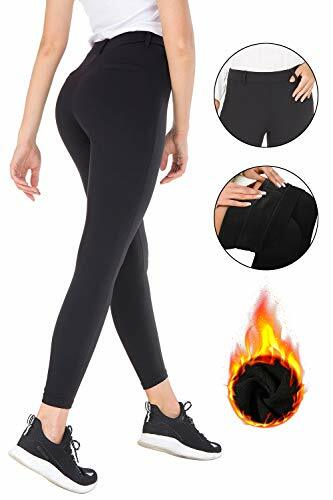 NOT SEE-THROUGH WORKOUT LEGGINGS: Due to tensile shrinkage, Bamans yoga pants is not see-through ,even though you wear bright colour underwear, it's no necessary for you to worry undies are showing when you walk in front of others or bending over. 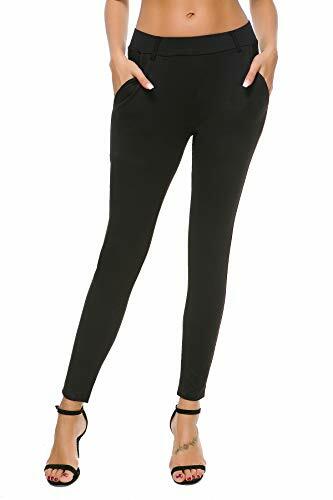 PLUS SIZE BLACK LEGGINGS: Bamans workout leggings for women are skinny Lined Leggings that provide plus size to you for your convenience. Suggesting larger size than usual if you don't like tight and prefer loose and comfortable. 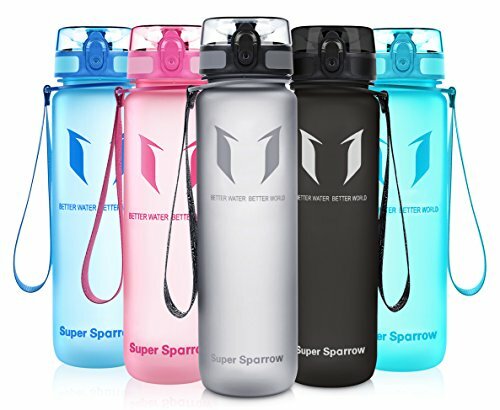 Hot for 2019! Honeycomb Yoga Pants! Strechy fabric for perfect fit.Enough compression to smooth everything out. 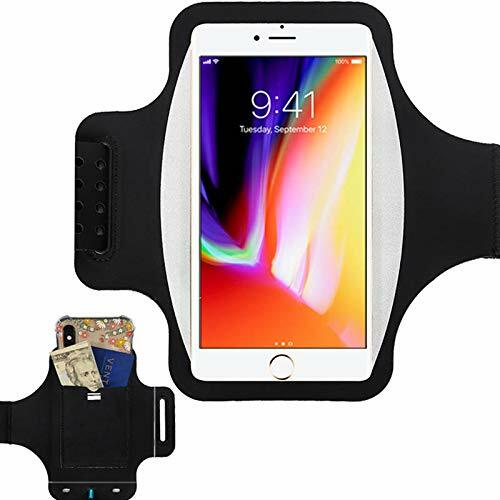 Try them on and POP OUT YOUR HIP! 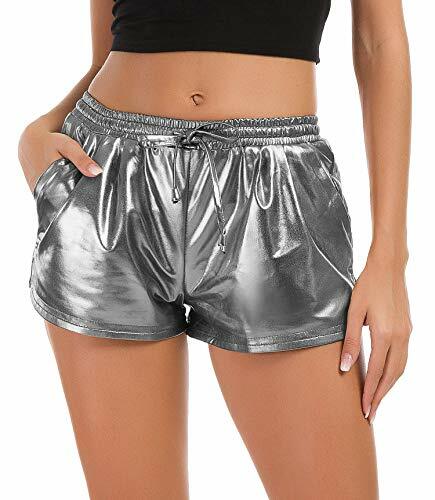 FUNCTIONS & UNIQUE DESIGN: The best leggings tailoring and four-needle six-wire technology based on the designer's clothing layout and specifications, adhere to the passion of the independent version and not authorize others, Pls select Bamans leggings before "Add to Cart"
❤Satin lingerie romper material: 65% Nylon and 35% Spandex, stretchy material makes this romper pajamas very soft and comfortable to wear in bed. YOGA DRESSY LEGGINGS DESIGN: The dressy leggings with back fake pockets and skinny-leg design, fit around perfectly for a work dress pants in the office or as workout leggings that are used in the gym, running, fitness and more. 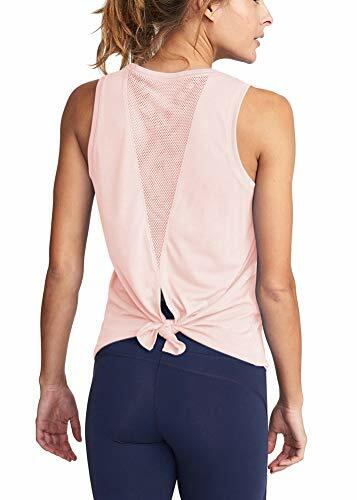 PULL-ON & TUMMY CONTROL: No zipper, No buttons, just for all-day comfort and easy put on and take off when you' re working, exercising, or lounging at home. The tummy control yoga leggings with wide elastic waistband help to shape your streamlined look. MODERN & CHIC: Ankle length pants can be worn with boots, high heels or sandals all year long. Mid rise, skinny leg shape and great colors for ultimate versatility. STRETCHY & NON-SEE-THROUGH: Strong stretched and extensible material helps maximize free movement and perfect fit. 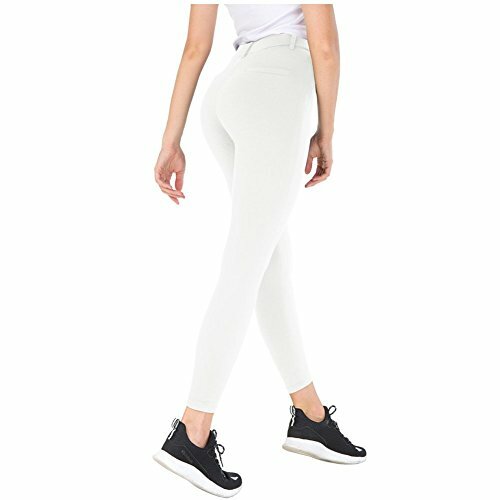 Crafted thicken nylon fabric makes the workout pants even light white yoga tights not see-through. 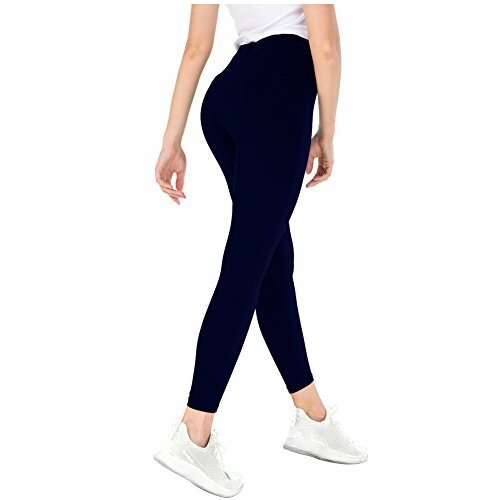 MORE SIZE CHOICES LEGGINGS : Bamans capri leggings have more and more elaborate sizes for you to choose from, and we'll keep coming up with new colors and sizes for a better shopping experience. 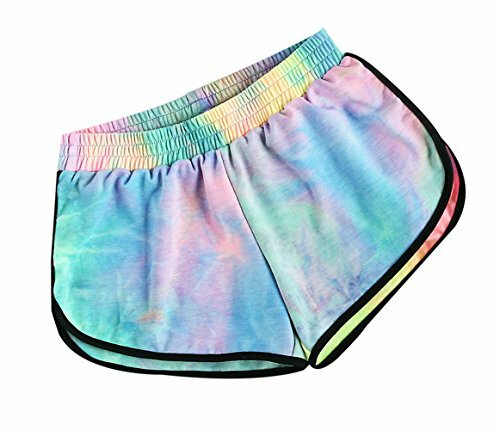 ◆ High Waisted Leggings - ◆ High waist design for slimmer look: Wide elastic waistband offer support no matter what you're doing. High waistline pulls in and supports midsection while providing maximum comfort, you will get slim fit through the leg for a seemless look. 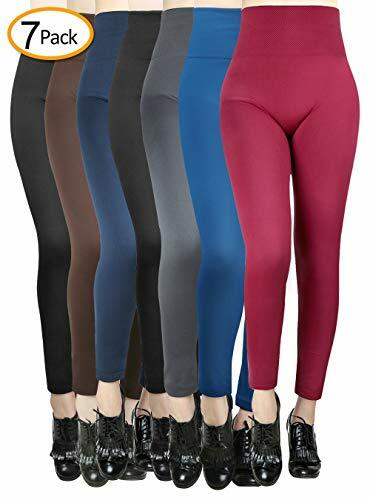 ◆ 7 Pack Womens Winter Leggings - ◆ Stylish and Warm: Moisture-wicking construction keeps you cool as your workout warms up in stretchy, figure-sculpting leggings with a no-slip waistband. Moon wood leggings women feature a full length design for more coverage with soft fleece lining for extra comfort and heat retention, get perfect protection against cold weather from the very first moment you put them on! 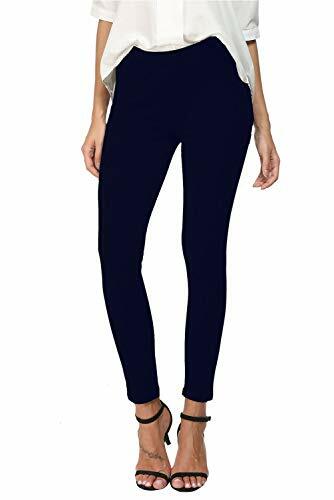 ◆ Spandex Leggings for women - ◆ Soft and strechy material for perfect fit: Featuring a stretchy Spandex knit fabric which smooths and shapes your legs. 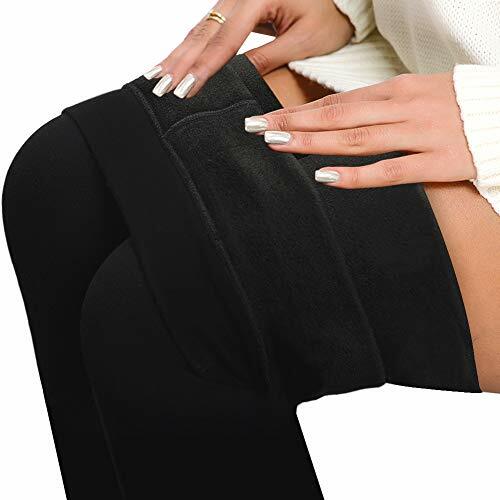 Moon wood seamless leggings have a wide waistband for a flattering fit, this high waist band provides gentle compression for shaping while wearing. 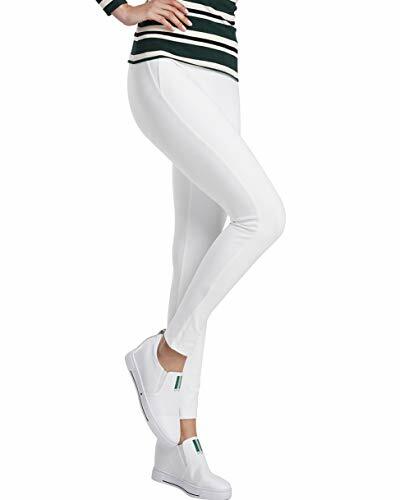 Soft strechy fabric and a versatile design make these fleece lined leggings for women a perfect choice for daily wear. ◆ Fashion Elastic Waist Leggings - ◆ Comfy and Versatile: Match this slim look ladies fleece leggings easily with your dresses, sweaters, outerwear, shoes or anything you love for a cozy and warm look! They'll be your best companion in the hottest shapes and fits varying temperatures and activities. ◆One size fits Small-XL(US size 4-18), just have a try and you will love it! Please refer to the size measurement before ordering.